The West Cornwall Pasty Co has been sold to Ginsters’ parent company for an undisclosed sum. 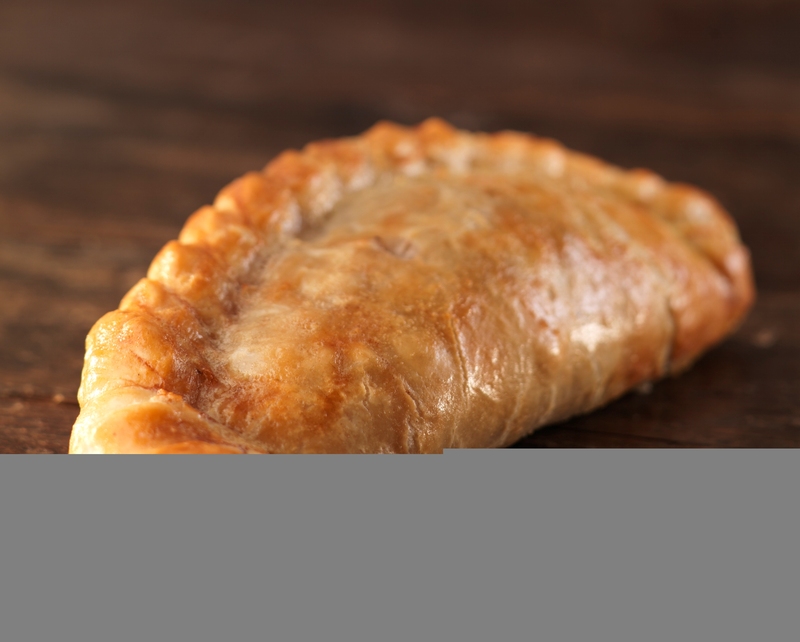 Investment fund Enact bought West Cornwall Pasty Co out of administration in April 2014, and since then has quadrupled profitability and undertaken a major overhaul of the brand. It has now sold the business to Samworth Brothers, realising, it says, a 5.5x return for investors. Chris Cormack, investment director at Enact, said: “Having been involved since our initial investment in West Cornwall Pasty Co we are delighted to have seen the transformation and growth of the business that has seen us exit to Samworth Brothers. Samworth’s chief financial officer, Richard Armitage, commented: “We are delighted to be able to bring the West Cornwall Pasty Co into the Samworth Brothers family of companies.